You’ll no doubt have lots of questions when planning your wedding, it can be a bit of a minefield. Here’s a few of the questions I get asked regularly. If you can’t find the answers you’re looking for feel free to email me via the Contact Form or info@deliciousphotography.co.uk and i’ll be more than happy to talk through your questions. I am based in Lancashire, with a home studio and office in Accrington. 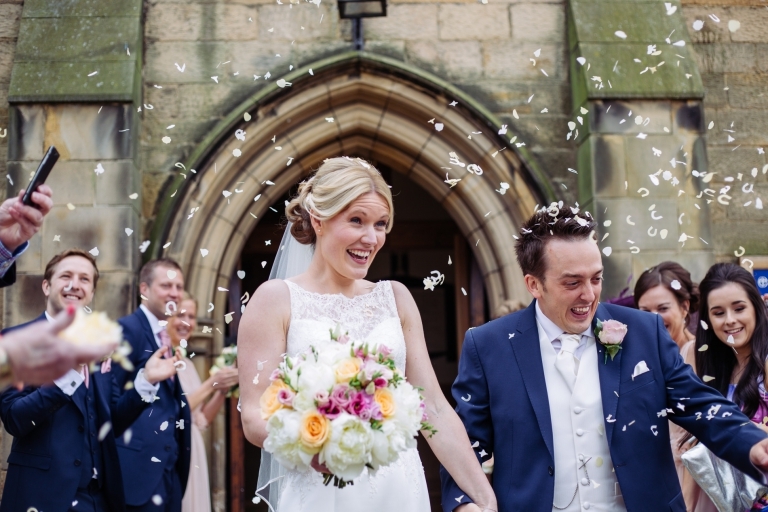 I offer wedding photography across the whole of Lancashire, Manchester and the North West. I have a passport and i’m more than happy to travel anywhere in the world, for a lot less than you may think! I love travelling so if you’re planning an overseas wedding get in touch, and if its on my ‘bucket list’ I may just bite your hand off! Couples book me because they love the modern, fresh and natural images. If i had to put a label on it i would say I am a Documentary Style Wedding Photographer, but who cares about labels, you like what you like! I am very relaxed, so if you have an exhaustive tick-list of required shots that you’d like me to go through, I’m probably not the one for you. Why? Because i’ll miss all the spontaneous outbursts of laughter, your nanna shaking it on the dance floor or your dad tearing up as he sees you in your wedding dress. Its all about the real, natural moments for me. How many images will I get from my Wedding? Around 400+. I don’t have limit the number of photos you receive but equally I don’t release anything to you that doesn’t match up to my super high standards. I want you to relive your day, only this time it’ll be even better. You’ll see the pulled faces after a jagerbomb at the bar, the heartfelt hugs as family see each other again for the first time in donkeys years, all here for your wedding. What if you break a leg/get seriously ill? Well first of all, I don’t take part in any adventure sports. Phew! I take good care of myself and consider myself fit and healthy but we all know that sometimes we get sick and it can be beyond our control. I have an amazing network of professional wedding photographers and in the event of serious illness i would be able to ask them to help. Engagement Sessions are really just a practice before the big day. A chance to get to know each other and see how i do things. You’ll be reassured that photography can be a fun addition to your day, so that you can relax and enjoy your wedding knowing that i’ll blend in and be just like an old friend. You’ll also get some lovely photos to keep. Could we meet you before booking? You most certainly can. I meet couples at the Dunkelhalgh Hotel in Accrington, not far from where i live. But if you’re unable to get there, don’t worry, we can chat on the phone or Skype, I would love to hear all about your plans! Can we get a bespoke/shorter package? I do offer shorter/bespoke packages for some quieter dates such as winter/mon-thu weddings so if you’re looking for something smaller just get in touch and tell me about your plans and i’ll see what i can do. Yes. And i absolutely love them. All albums are completely bespoke and designed to tell the story of your day perfectly, as you remember it. You can choose from two types of book with a range of options to suit your wedding. I have a range of Samples you can look though or just get in touch for more information. Yes. I am fully insured. I have full public liability and professional indemnity insurance, it may sound really boring but it’s very important to check this with any photographer you consider booking. Whilst many Wedding Photographers are self taught, I’m a bit of a geek so after setting up Delicious Photography many moons ago, I went to Uni and got a First Class Honours Degree in Photographic Media. I take a £395 booking fee to secure the date. If you are ready to book, i’ll just ask for a few details so that i can send over a contract for you to sign along with details of how to pay the booking fee.